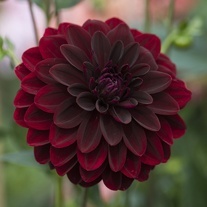 Our love of the bold and dramatic continues. 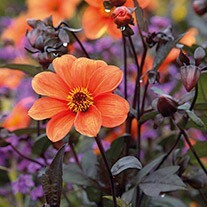 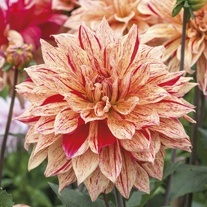 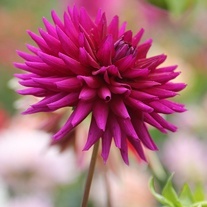 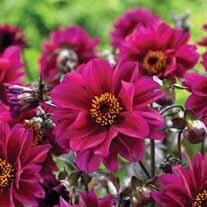 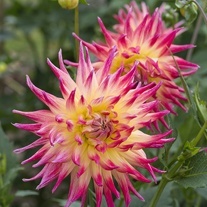 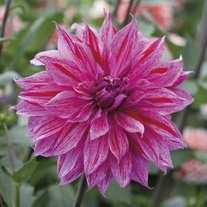 With such a diverse choice of dazzling colour and stunning form, Dahlias are one of the stars of the summer garden. 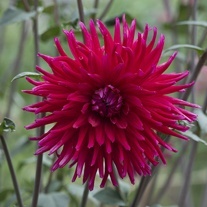 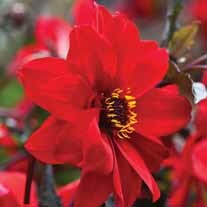 Flowering from August through to the frosts, they mix well with both annuals and perennials and provide some superb cut flowers! 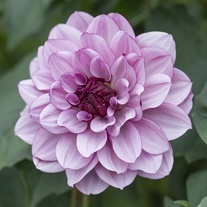 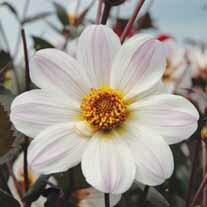 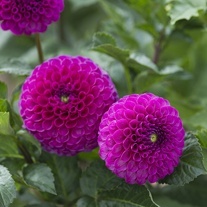 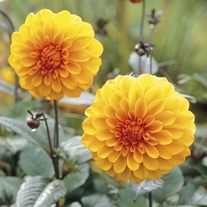 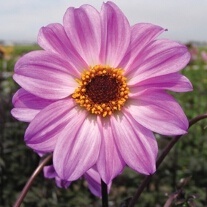 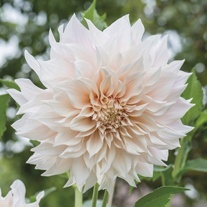 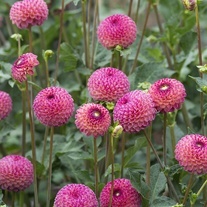 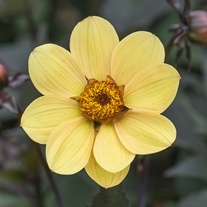 Our Dahlia tubers are all field grown, hand-picked and graded to ensure the best possible quality. 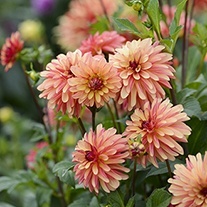 They are supplied complete with full growing instructions.